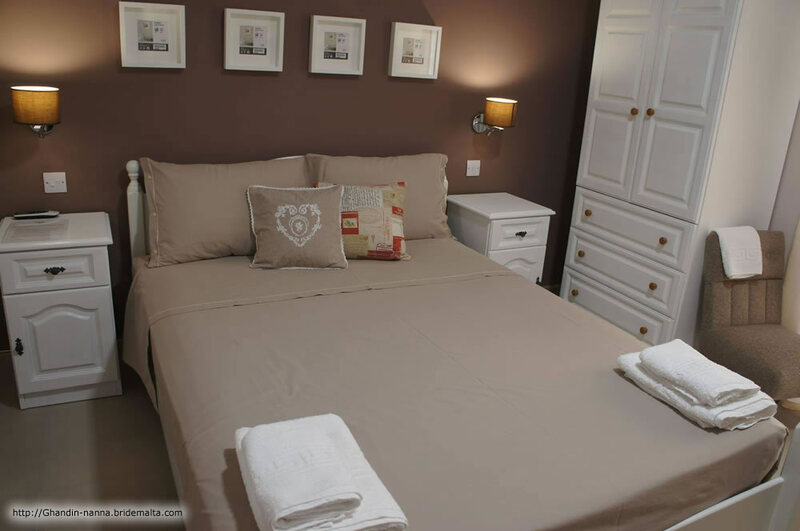 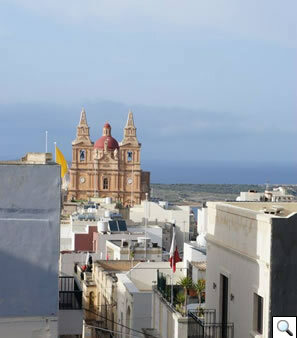 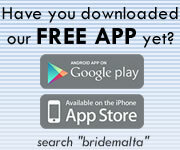 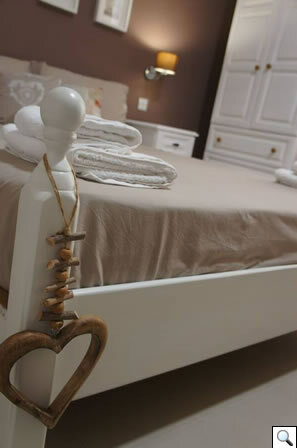 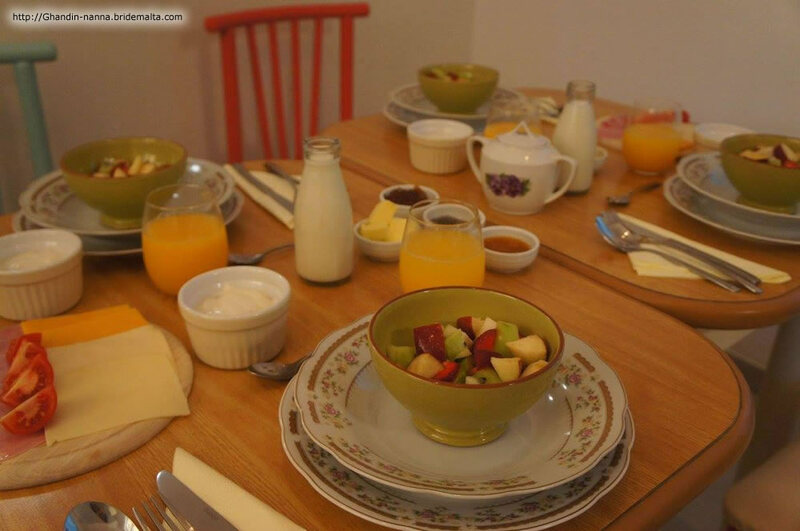 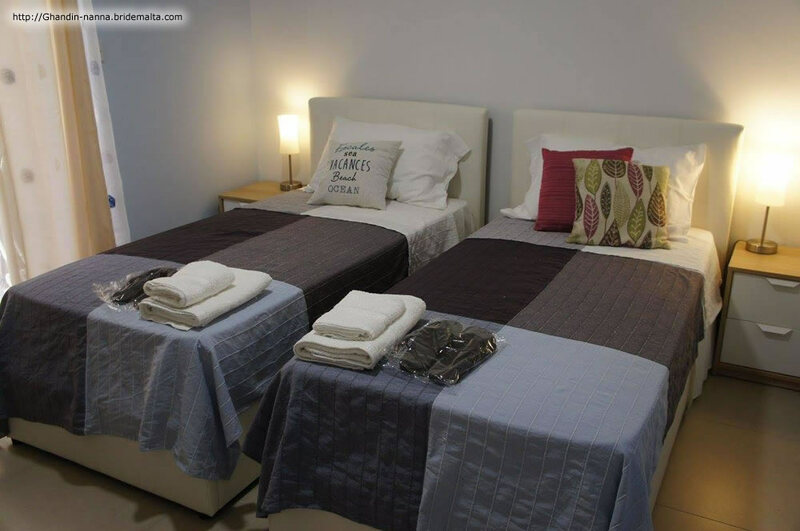 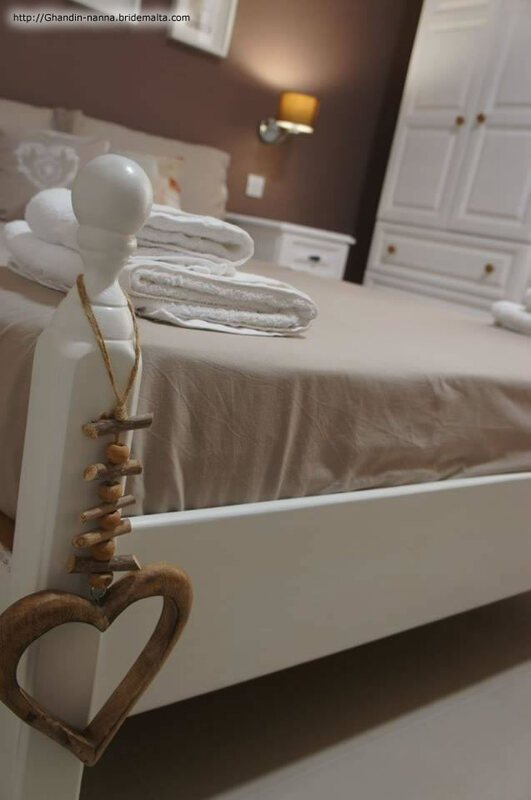 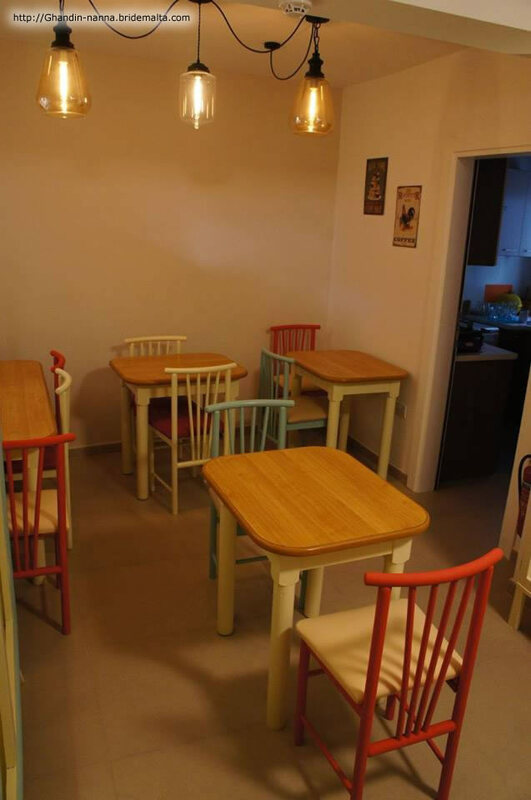 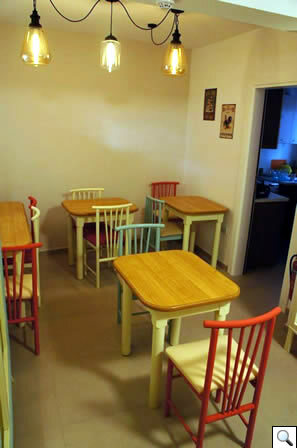 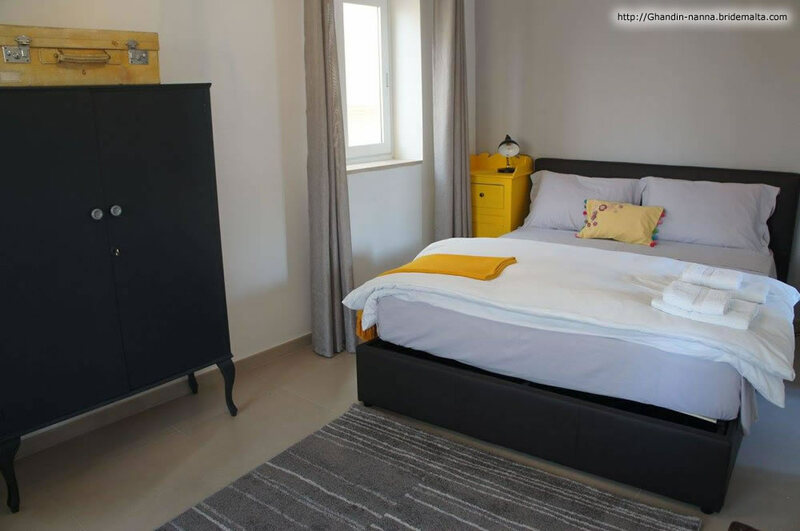 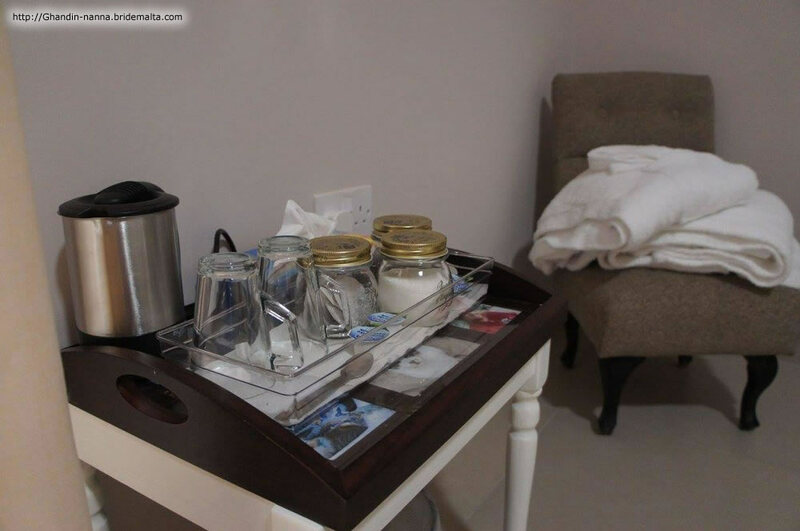 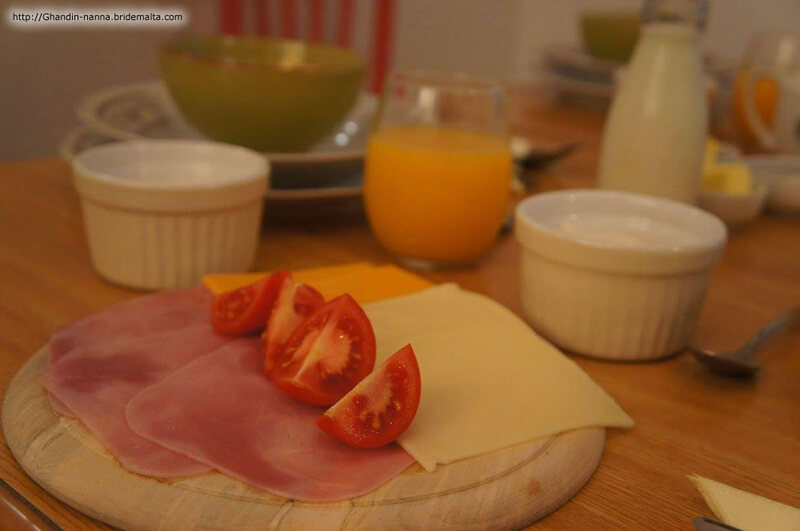 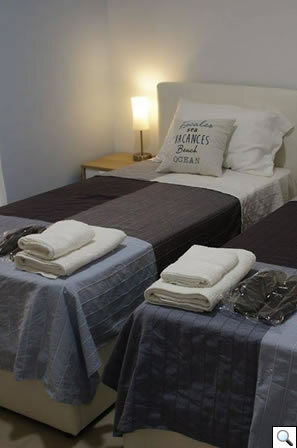 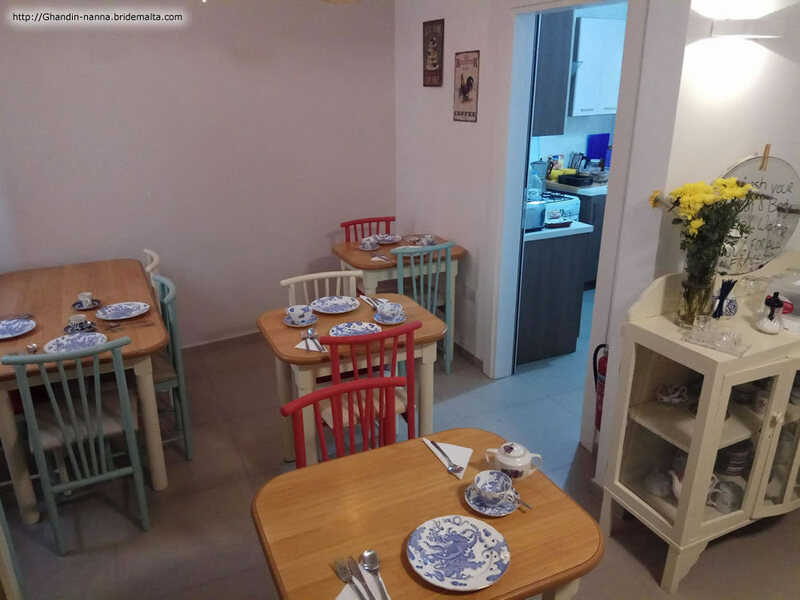 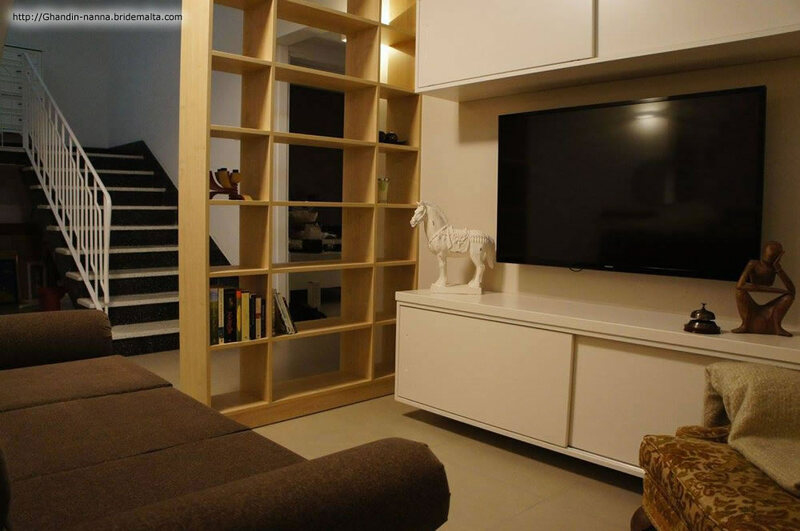 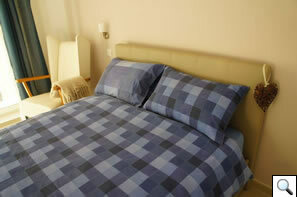 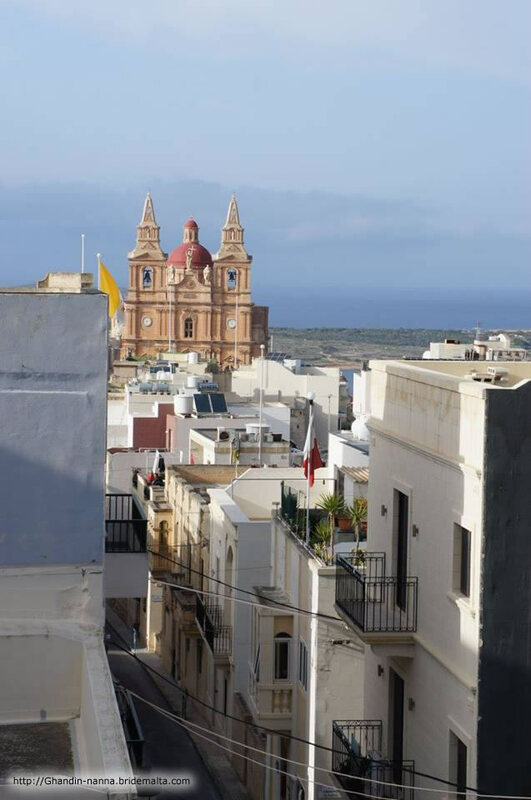 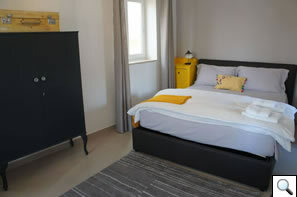 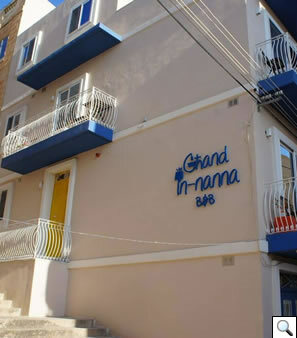 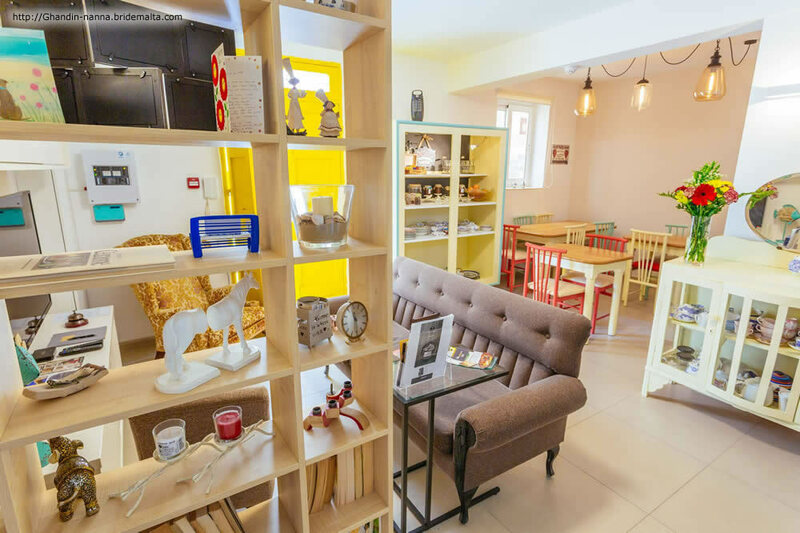 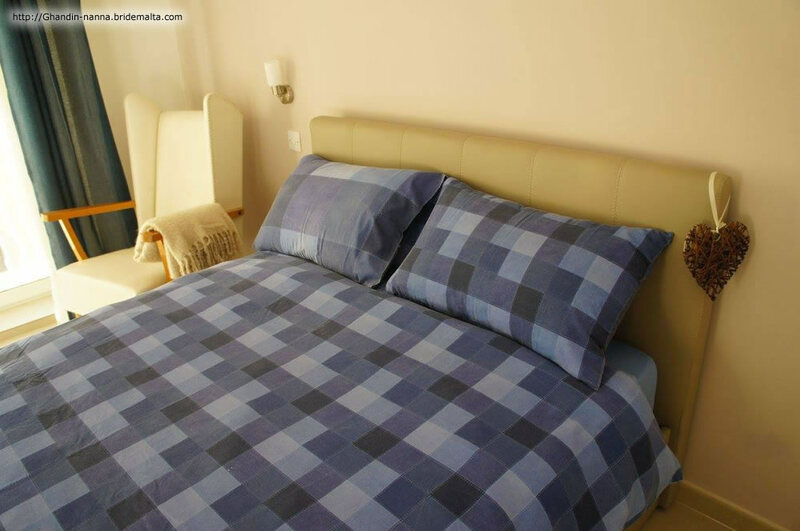 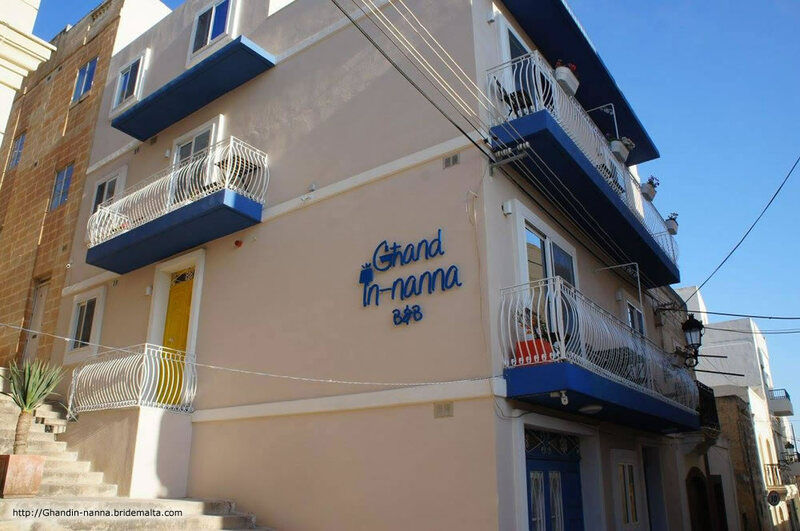 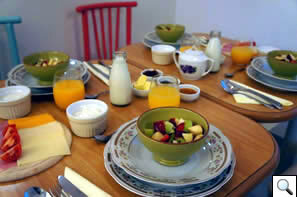 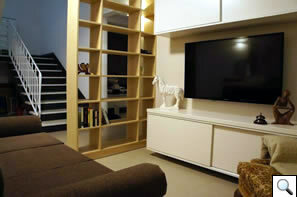 Ghand in-Nanna is a quaint B&B, tastefully furnished, situated in the heart of the charming village of Mellieha. 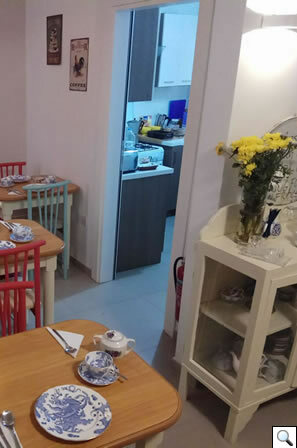 The house is close to the village core, with shops, bars, restaurants, local banks, post office, main bus service, all in walking distance. 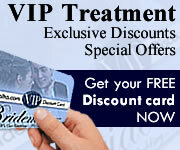 This page has been visited 961 times.